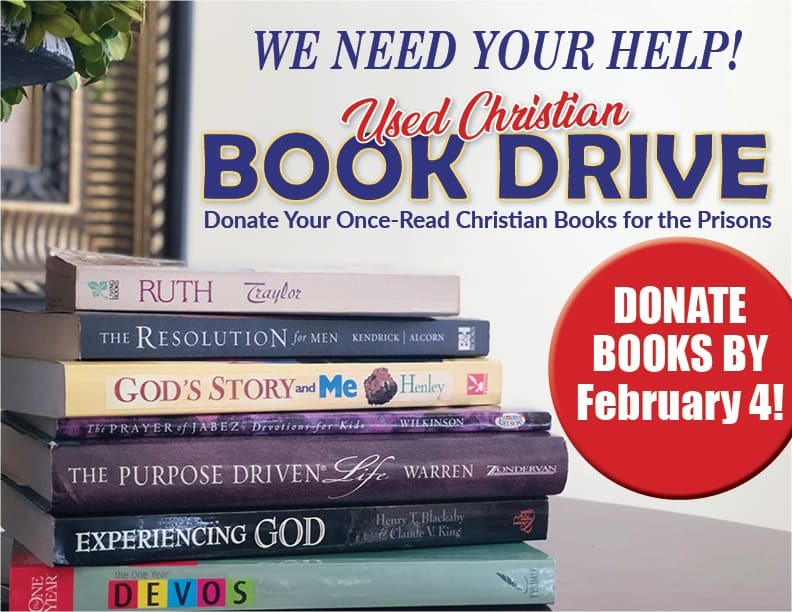 The NRCA Middle School Book Club and Middle School Service Club are collecting gently used Christian books and Bibles for Christian Library International. CLI donates books and Bibles they collect to over 1,600 prisons in all fifty states in the USA. Bring your books for donation between now and Monday, February 4. Place them in one of the donation boxes located in middle school English classrooms, in the teacher workrooms, and at the front office. By donating, you could be a part of encouraging prisoners in their walk with Christ, or possibly introducing some to the Savior for the first time!